Richard van As gets injured while working on a construction project and looses four fingers. 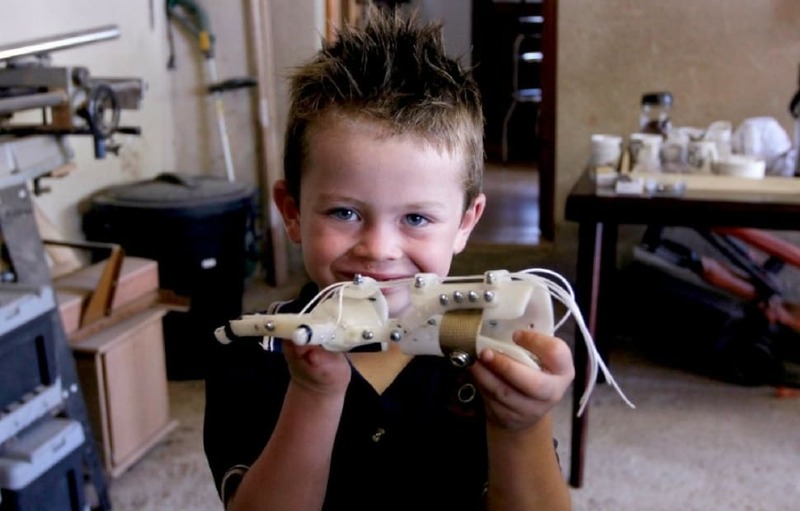 Once out of the hospital, he starts thinking about a smart way to pursue his manual work, without going bankrupt given the cost of prosthetics. 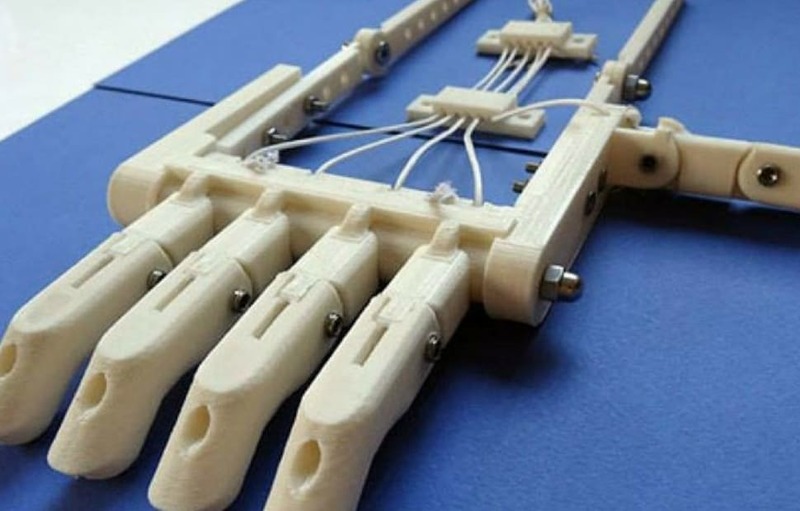 Thanks to the internet, he stumbles upon a video from Ivan Owen, about a mechanical hand. Getting in touch. Sharing ideas between South Africa and the United-States. Willing to imagine a simple, flexible, cost-effective mechanism to allow finger-amputated manual workers to continue… working. 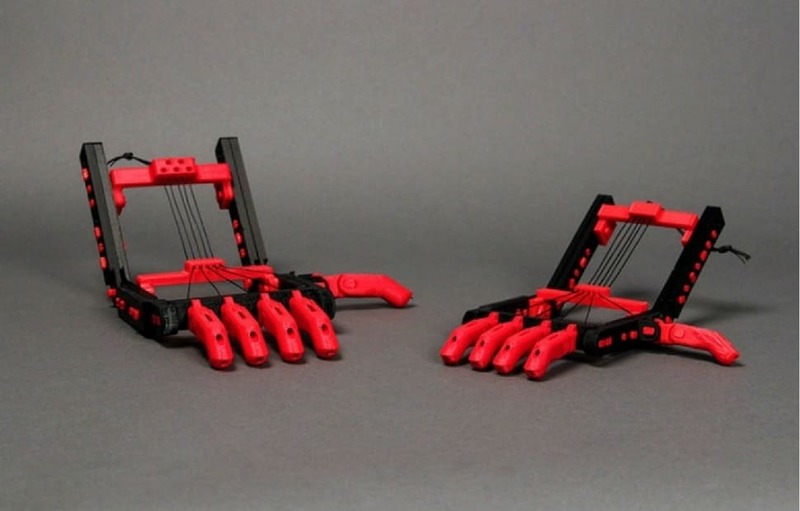 Discover more : Robohand.net and Thingiverse.com.